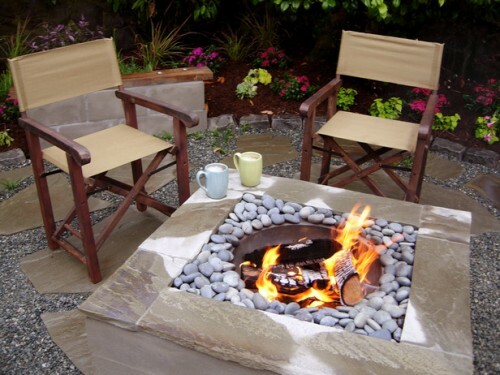 Love to spend time outdoors? 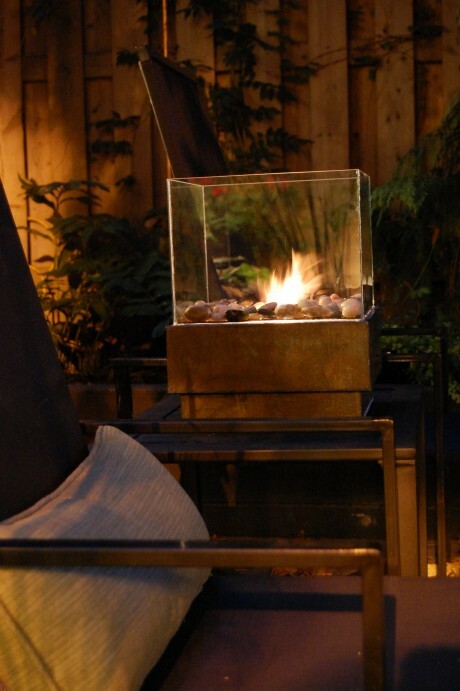 Dream of endless garden parties or just intimate dates with your beloved? 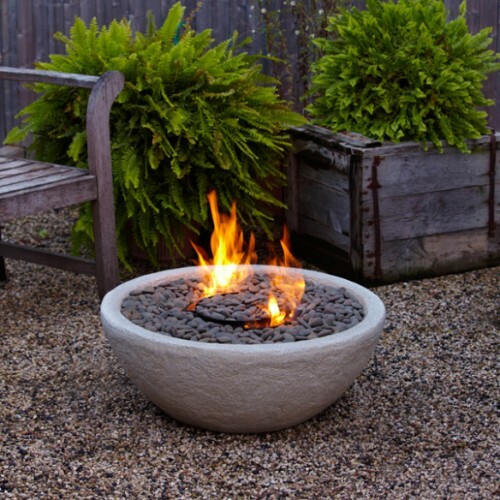 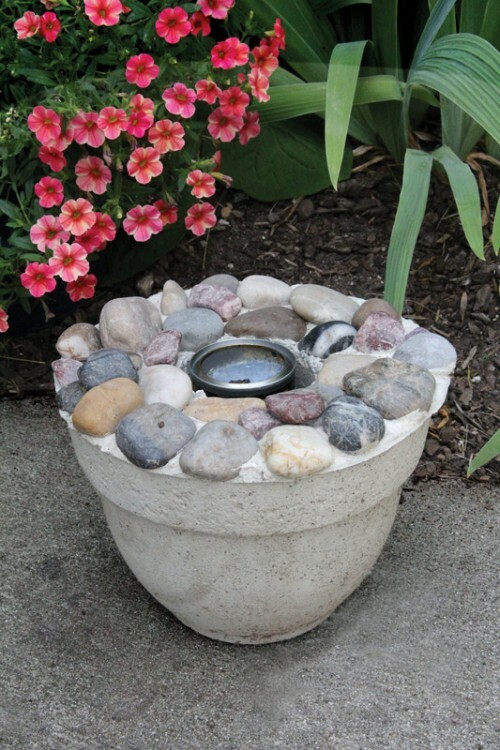 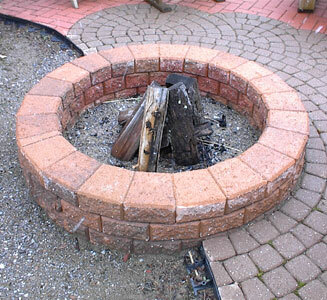 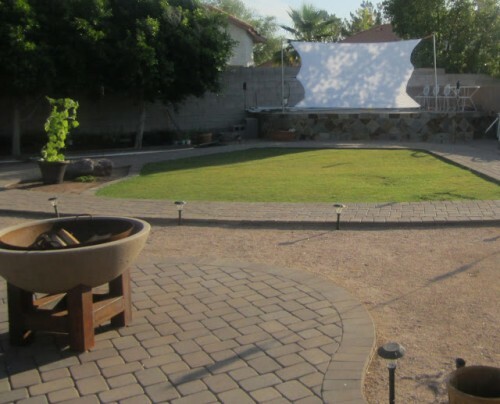 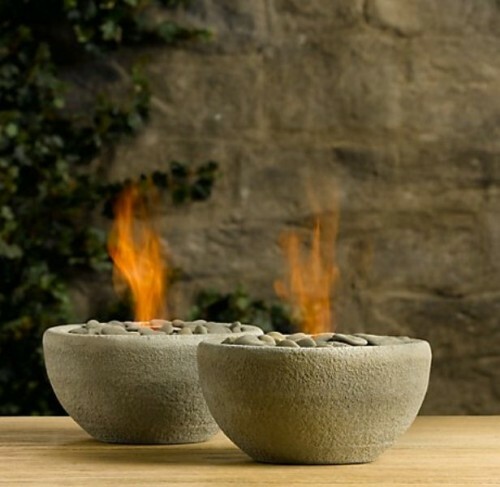 There’s a way to make outdoor space cozy and inviting – it’s an outside fire pit or bowl. 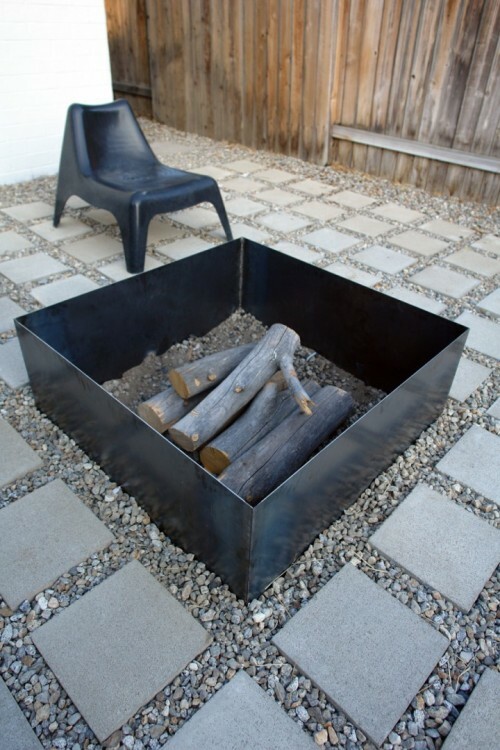 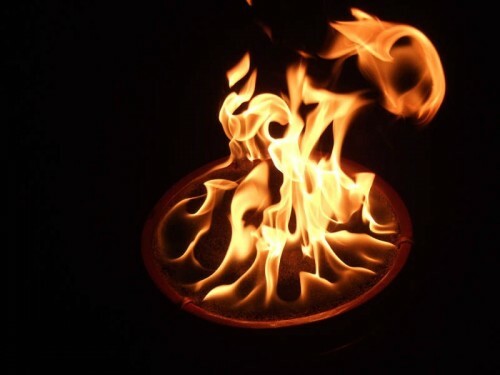 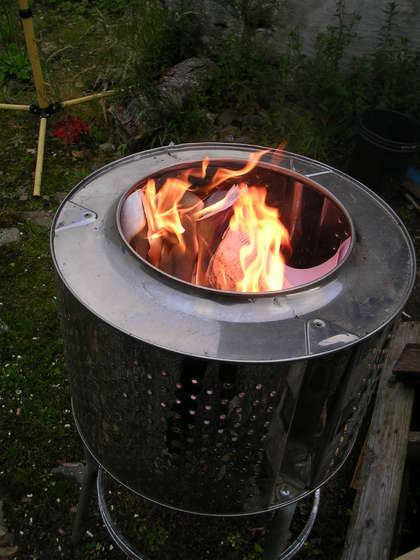 Choose your idea – a fire pit, a fire bowl, a glass box or even a fire bowl inside your dining table. 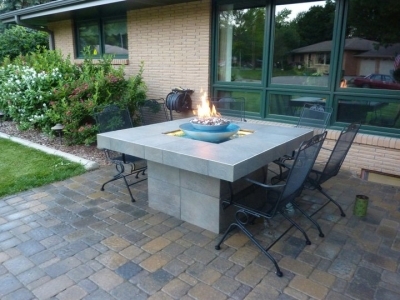 The piece can be made of recycled materials like an old washing machine, or just new ones – concrete, brick, glass and metal. 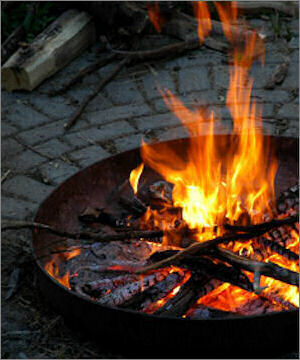 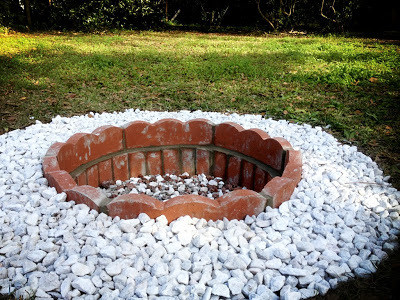 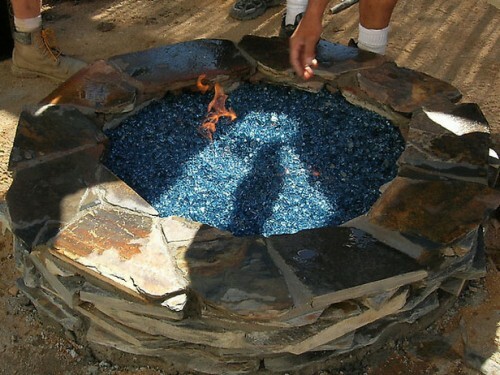 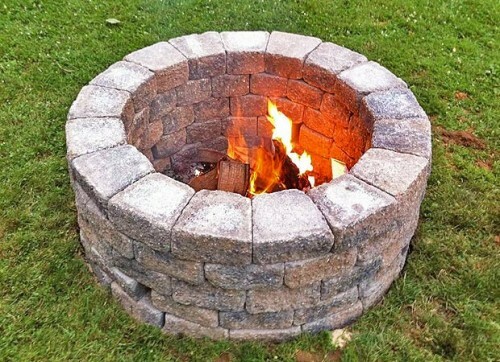 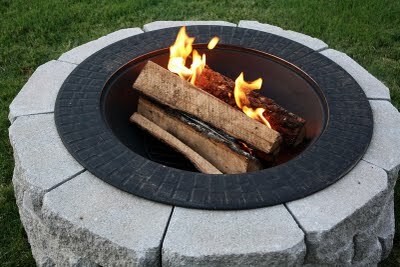 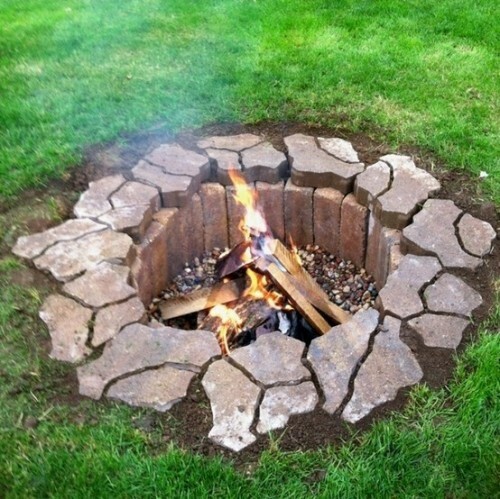 Read some tutorials below to find out how to build a fire pit of your dream, take some fireplace wood and burn it with your friends and relatives, enjoying the cozy atmosphere.